staff help you keep your Falcon flying! 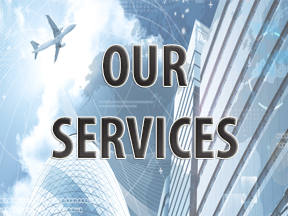 Avant Aerospace provides a wide variety of support and service for aircraft operators and service centers. Our extensive support inventory consists of materials procured from reputable and approved sources. 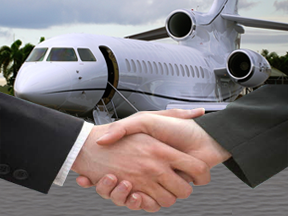 Avant Aerospace has preferential agreements with the top vendors in the industry, providing you with top quality parts and equipment, coupled with volume discounts and savings, which are then passed directly to you. From “Radome to Rudder,” we have you covered!